Conquer the cycle climbs, scratch off the print. 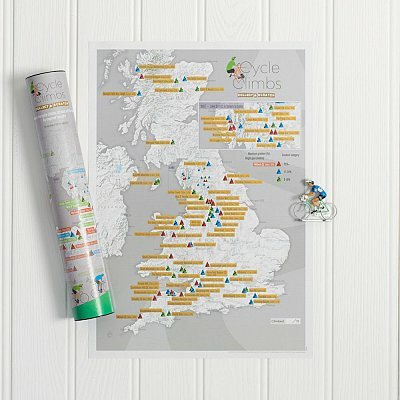 An inspired fun gift!This Collect and Scratch print shows our selection of hill climbs ideal for cycling in the UK. 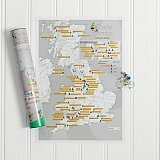 Scratch off the hill climbs you have conquered and be inspired to climb more!